A new CDC study reports one in 88 children in the US has been identified with autism. Read more about the data on the CDC’s website. 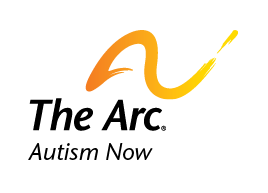 The Autism NOW Center is a federally funded project of The Arc, and many collaborative partners. We’ll always aims to help people searching the web separate fact from fiction when it comes to autism. Date posted: March 29, 2012. Content created by The Autism NOW Center. Last updated: March 21, 2018. We just recieved the diagnoisis that our daughter is Autistic. She is 8 years old and has Downs Syndrome as well. We are searching for any help that we can get. We have a lot of helpful information in our At Home section, geared toward those new to autism. You’ll also want to check out our Dual Diagnosis page.